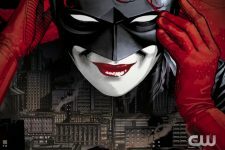 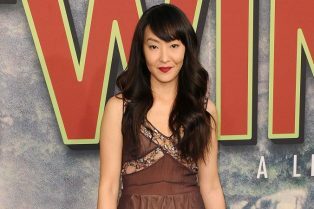 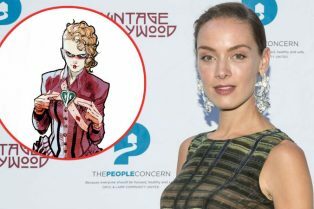 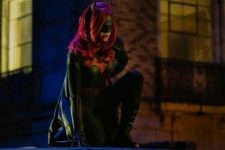 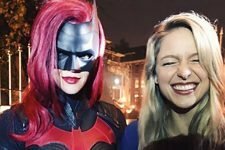 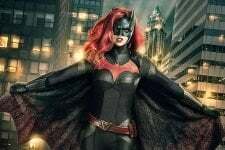 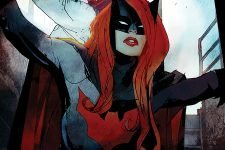 Greg Berlanti Reveals Timeline of Batwoman ..
Elizabeth Anweis Joins The CW’s Batwoma.. 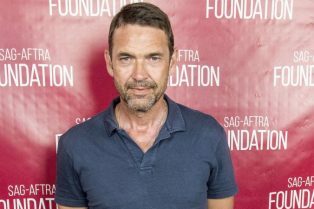 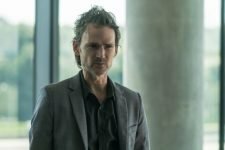 The CW’s Batwoman Adds Dougray Scott as..
Rachel Skarsten Cast as Lead Antagonist in Th.. 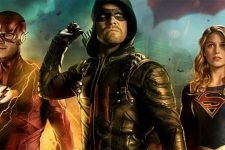 The Flash alum David Nutter will direct the pilot. 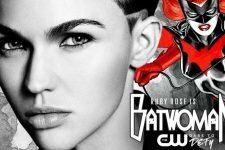 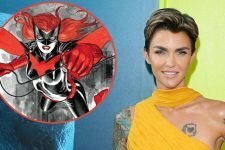 Ruby Rose will be guest starring as Batwoman. 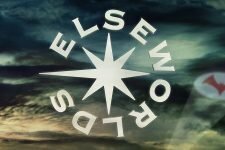 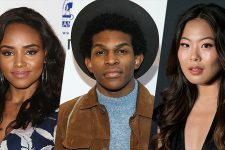 This Year’s The CW Superhero Crossover is Titled Elseworlds! 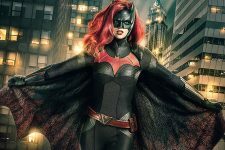 Batwoman begins in this year’s annual Arrowverse crossover, as the CW’s DC heroes head to Gotham City.